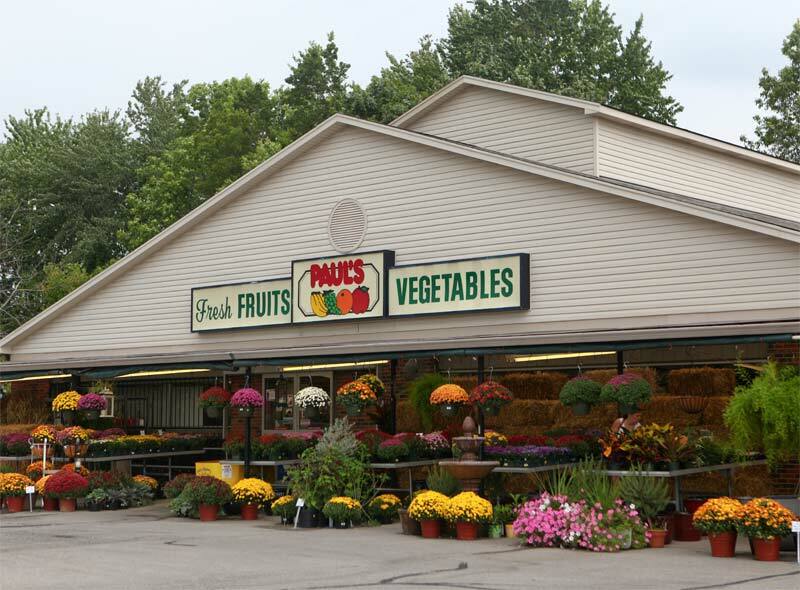 Paul's Markets have roots in Louisville area that extend back to the early farm-to-market days of the 1890's. 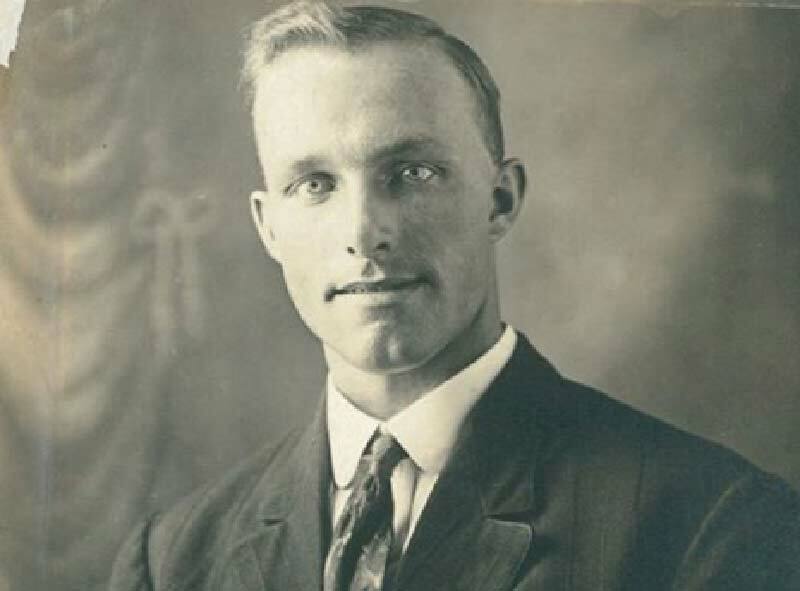 Our founder, Paul Thieneman, grew up in the farming country that lay along the Ohio River in south Louisville and was the grandson and son of truck farmers. His grandparents were the first to have irrigated crop fields at their farm on Campground Road. They trucked their produce in a horse drawn cart eight miles to market in downtown Louisville. Local farmers formed a company and established the Louisville Haymarket in the area bounded by Jefferson, Liberty, Floyd and Brook streets. In the 1940's, Paul remembers rising early to go to the fields where his family harvested and bunched radishes for market before heading for school. After graduating from St. Xavier High School, Paul thought he could build a business selling the produce that the Kentuckiana area produced. He knew the local farmers well and settled on a retail location at 1006 Barrett Avenue. With a small loan from his father as well as the promise of bushels of fresh kale greens on opening day, Paul's was born. Produce was featured on one side of the old shotgun-style building and Lawrence's Meats on the other. Paul, and his new bride Jean, worked to provide customers the best produce and service available. 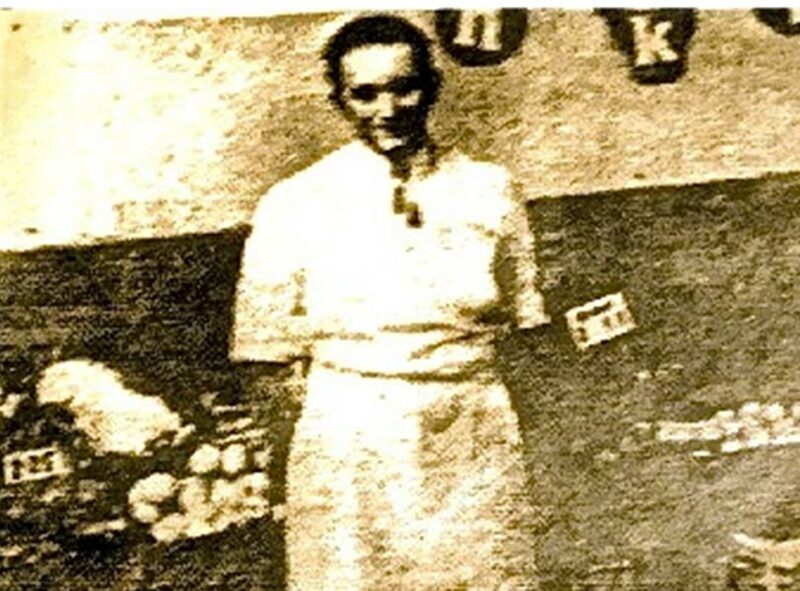 From his humble beginning and thanks to the loyal customers of the Highland area, business grew in the 1950's at a time when supermarkets were gaining popularity. During these early days as Paul and Jean's family was growing, Paul decided to add a gift basket business. 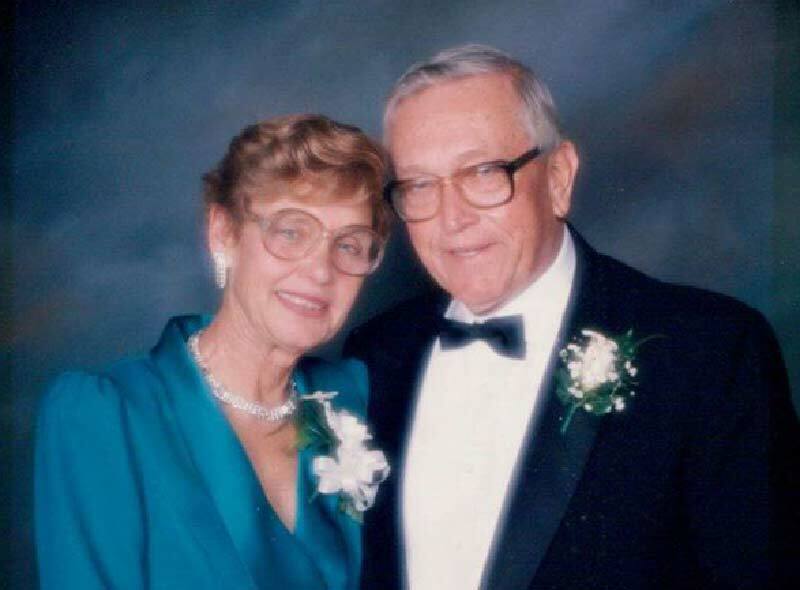 Louisville businessman and City Sales friend, Fred Kunz, encouraged Paul and offered to give him customer names and materials as he was beginning a restaurant venture downtown. By the 1960's, 'the times were a changing' and Paul and Jean decided to try an open-air market to serve the new suburbs near St. Matthews. It was a risk, but a fork in the road they took and never looked back. Paul and his brother, Joseph, also built some greenhouses and with the help of their children, planted and harvested their first crops -- bibb lettuce and pansies. His new venture would sell flowers and bibb lettuce in addition to produce. Customers in the St. Matthews area flocked to the store in the spring through the fall for fresh produce and bedding plants for their yards. With the help of his oldest son, Paul Jr., who ably managed the St. Matthews market, Paul opened several other stores to meet the local demands of a growing city. The markets prospered during the good weather months and the fruit and gourmet baskets blossomed during the winter holiday season. Citrus fruits from Florida, Texas and California were a treat to a generation who had grown up with limited access to such. 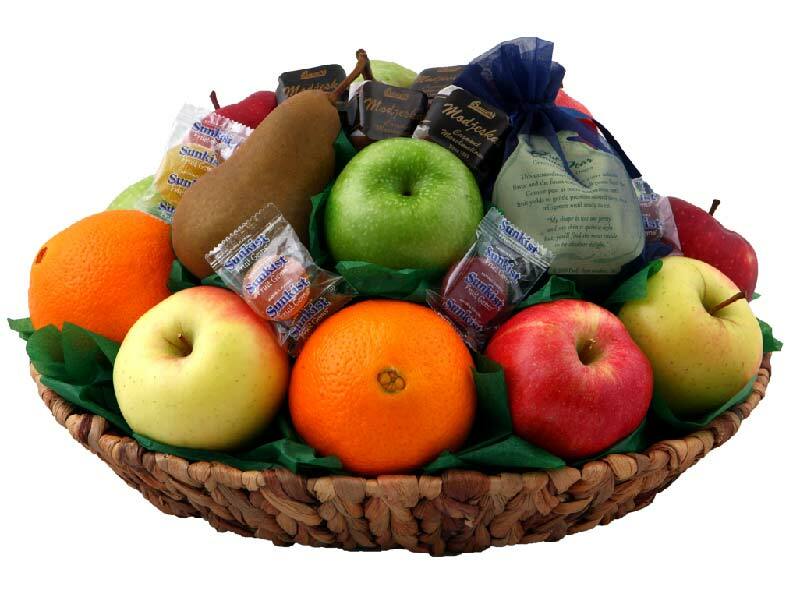 Other than an orange or tangerine in a Christmas stocking, fruit availability was limited. Paul recalls today the morning he and his family were evacuated from their farm as the waters of the ’37 flood rose around their home. He was ten years old. They were taken by barge to Fort Knox and lived in barracks where grapefruit was served. It was his first taste of grapefruit. The abundance of Florida citrus, Washington apples, and all variety of produce from California and other states was welcomed by Louisville shoppers. In the 1980’s, Paul’s son, Phil returned from a successful basketball career at Virginia Tech and in Europe to guide the ‘hometeam’. Paul’s daughter Sally also joined in to learn the ropes of the growing gift basket business. Another daughter, Mary Hartman, brought her business experience to the office. Paul Jr. Phil, and Sally built the Brownsboro Road store, the first to open year-round. 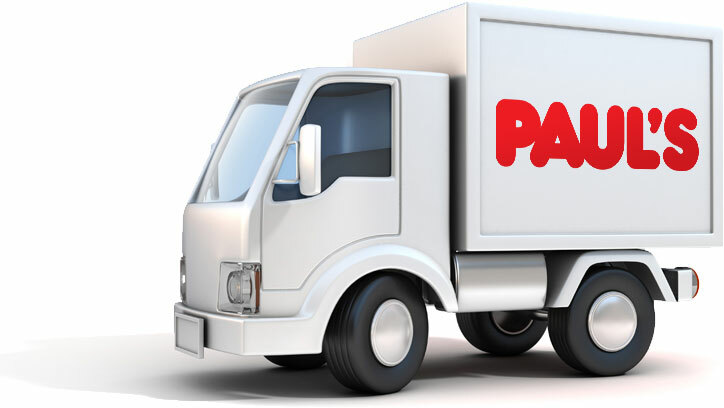 In the 90's, Phil took the reins as President of Paul’s Markets, Inc. and gradually enclosed the existing locations to offer year-round shopping while expanding offerings to include deli and prepared items. 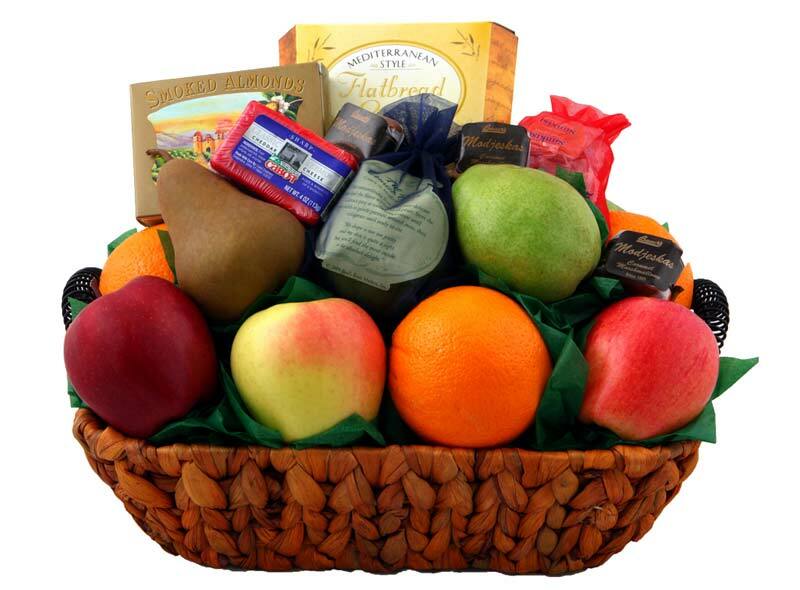 Sally continued to grow the gift basket while expanding offerings in the bulk section and cut fruit. Grandson Ben Coomes was hired ten years ago as a produce buyer. Today Paul’s Markets continue to provide fine fruits, vegetables and gourmet items in four retail locations with distribution and gift basket operations at Jennings Lane. Paul’s advice to the third generation, including all the grandchildren, is simple: Be open to new ideas and new ways to grow. Always changing with the times is how Paul’s Markets will remain fresh for years to come. Our founder grew up in the farming country along the Ohio River in south Louisville, the grandson and son of truck farmers. After graduation, Paul thought he could build a business selling local produce. He settled on a location at 1006 Barrett Avenue. With a small loan from his father as well as the promise of bushels of fresh kale greens on opening day, Paul's was born. Paul, and his new bride Jean, worked to provide customers the best produce and service available. Paul decided to add a gift basket business. Paul and Jean decided to try an open-air market to serve the new suburbs near St. Matthews. Paul’s son Phil returned from a successful basketball career to guide the “hometeam.” Paul’s daughter Sally also joined the growing gift basket business. Another daughter, Mary Hartman, brought her business experience. Paul Jr. Phil, and Sally built the Middletown store, the first to open year-round.